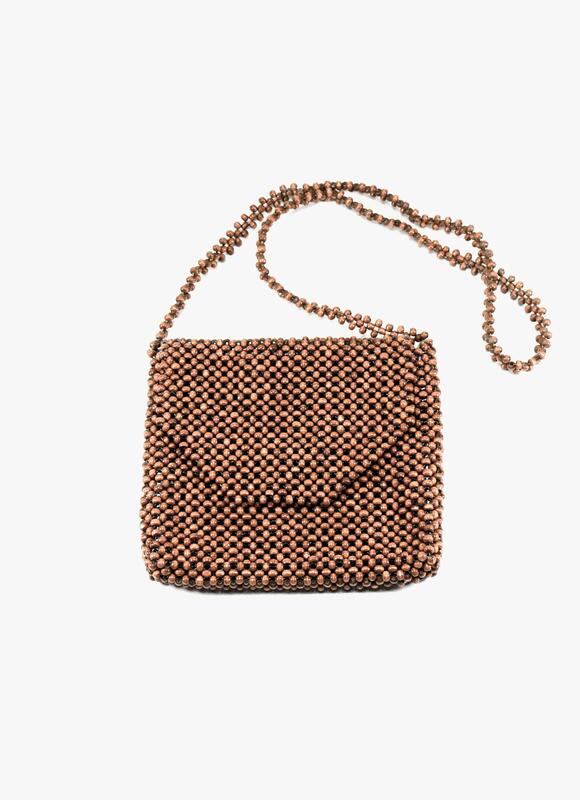 Perfectly sized shoulder bag for daily use. 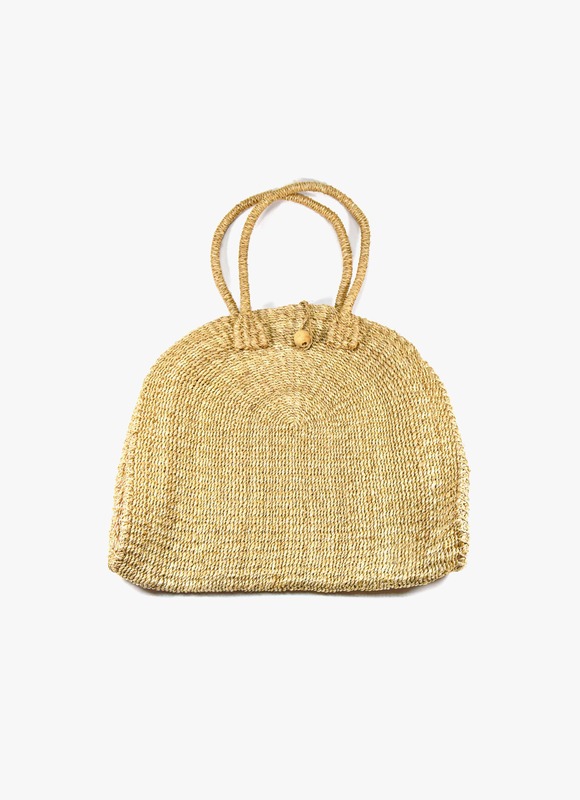 Features an inner jute pocket and top button closure. 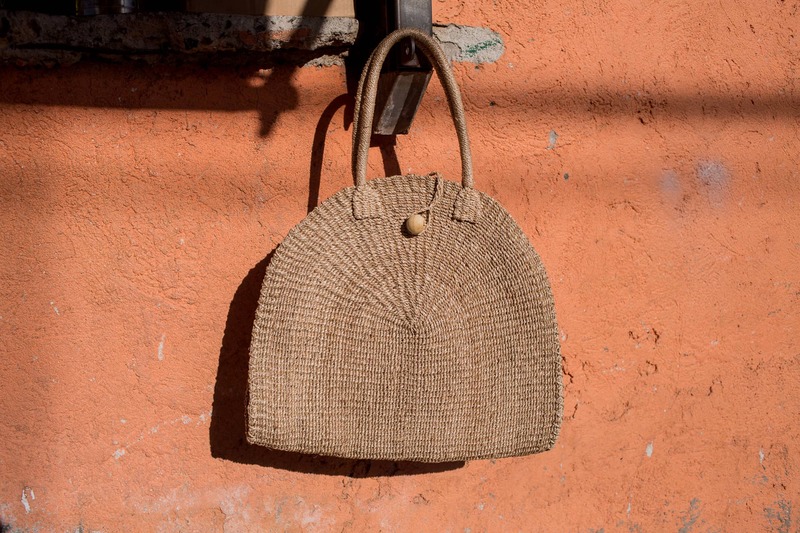 Each bag is traditionally handwoven using abaca, the strongest of all natural fibers. It is highly durable, flexible and resistant to salt water damage. They grow softer and more moldable with age. Each piece takes a day or two to make. 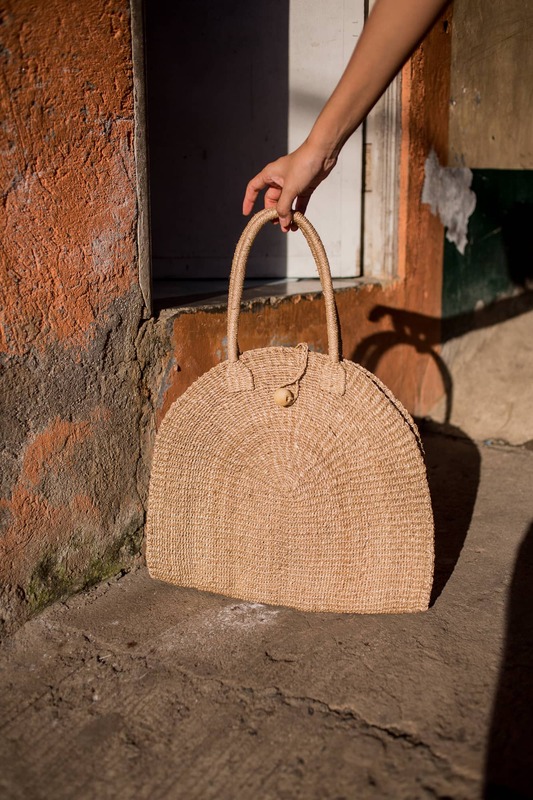 Abaca aims to support communities and preserve traditional craft. People, places & tradition. Telling age-old stories with a modern aesthetic. Carefully designed and selected handmade items and found objects. Every place has a story to tell, every culture something to offer. A portion of all proceeds goes to Right Start Foundation, a non-profit, non-government organization for underprivileged Filipino children.